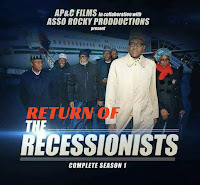 The latest gist as Reno Omokri‏ Hit Against Muhammadu Buhari with this Photo. He say the part 2 of the blockbuster movie is out. The Recessionist is back from France. 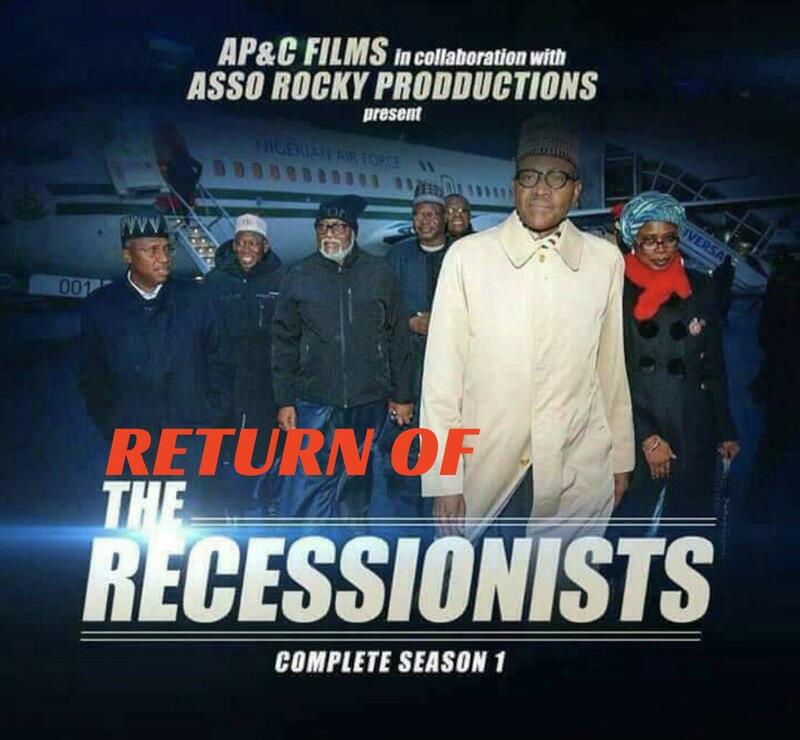 You can’t afford to miss this movie!